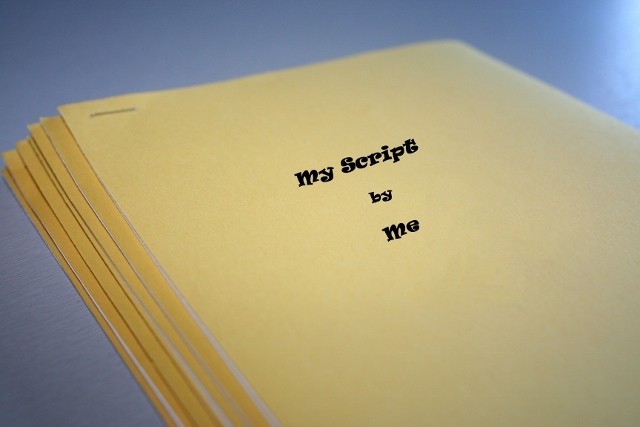 We also offer a script-reading service. It doesn’t necessarily have to be for the festival, but if you would like your script read and a full, frank, and unbiased feedback given we can do this for you. You will be given a thorough, professional opinion on your piece, and constructive advice that may help you develop your work. The service includes a follow-up, and any further explanation to our thoughts and views. It doesn’t even need to be a full script, it could be an development idea or work in progress.